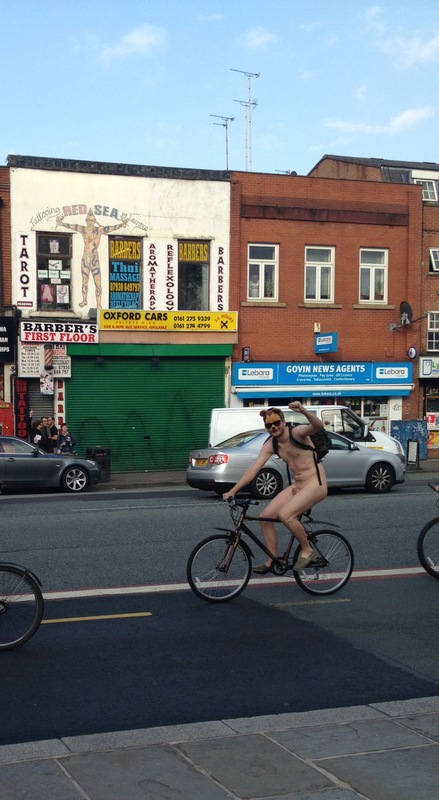 Posted on June 4, 2012, in Clothing Optional, H&E Naturist Magazine, Manchester, Manchester Naked Bike Ride, My Daughter The Teenage Nudist, Nakation, Nakation Events, Nakation News, Naked Bike Ride, Naturist, Nudist, World Naked Bike Ride. Bookmark the permalink. 1 Comment.